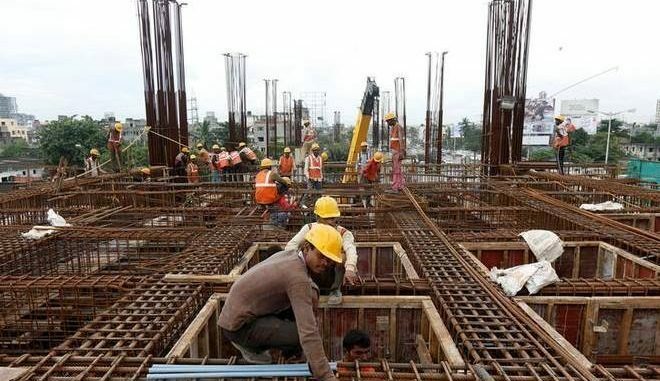 NEW DELHI: Despite lot of noise around labour reforms, labour intensive sectors continue to feel constrained by labour related regulations which make it difficult for them to hire skilled workers and contract labours, a NITI Aayog survey in association with Mumbai-based think-tank IDFC on the ease of doing business has found. “Labor regulations are a bigger constraint for labor intensive firms. We find that labor intensive sectors, that create proportionately more jobs per unit of capital investment, feel more constrained by labor related regulations,” the survey said. According to the survey, enterprises in labor intensive sectors are 19% more likely to report that finding skilled work­ers is a major or very severe obstacle while 33% are more likely to report that hiring contract labor is a major or very severe obstacle. “Besides, enterprises surveyed said that the tend to lose a greater number of days due to strikes and lockouts while simultaneously facing higher average time for environmental approvals and longer power shortages,” it said. The Aayog is of the view that India needs to create an environment that fosters globally competitive firms, capable of driving and sustaining economic growth. Recognising the importance of monitoring the business environment, the NITI Aayog, along with the DFC Institute had launched an Enterprise Survey of 3,500 manufacturing firms across Indian states and union territories in 2016. The idea was to assess the business regulations and enabling environment across India from firms’ perspective. The survey said firms with more than 100 employees took significantly longer to get necessary approvals than smaller firms with less than 10 employees while large firms also face regulatory obstacles which were a major impediment to doing business and that they incurred higher costs for getting approvals. Commenting on the newer firms or start-ups the survey said while newer and younger firms report a more favorable business environment in that they take less time in obtaining approvals than older firms, the survey said there are informational gaps with low awareness among enterprises about single window systems instituted by states.